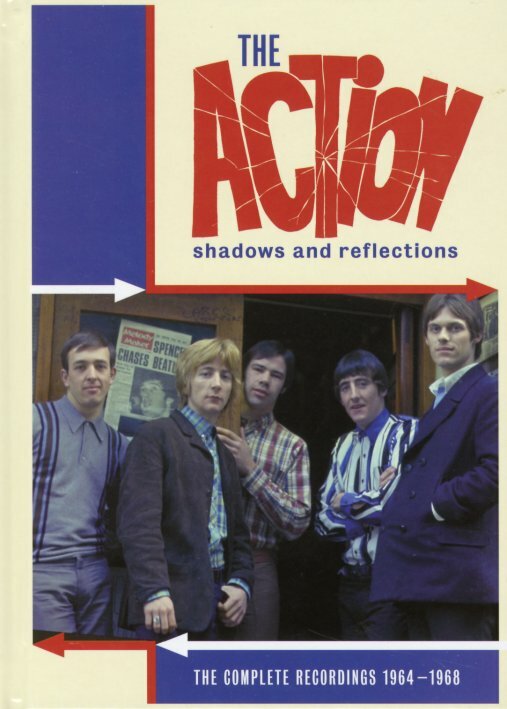 The complete recordings of The Action – a UK group that we'd put right up there with early work by The Who, and everything done by The Creation at the same time! Like both of those famous combos, these guys start out in mod territory, but already seem to be pushing forward for something new – maybe an echo of psych to come, although these guys never lasted long enough for that scene – or maybe just this richer, deeper approach to songwriting and performance that was never just content to copy American modes of the period! These guys grow a hell of a lot over the course of four short years – as you'll hear here, on 86 tracks that include their Parlophone masters, the lost Rolled Gold material from 1967 and 1968, unusual stereo tracks and other rare material recorded at Abbey Road, BBC live tracks, and even a number of unusual singles and side projects too. The whole thing comes in a great book-styled package – with graphics as groovy as the music, and lots more information too! © 1996-2019, Dusty Groove, Inc.